Webb & Company Architects and Nielsen Mayne Architecture teamed together from 2006-2016 to design new facilities for this family owned company. Prior to new construction, numerous remodels and additions to existing supply stores were completed over a 10-year period. 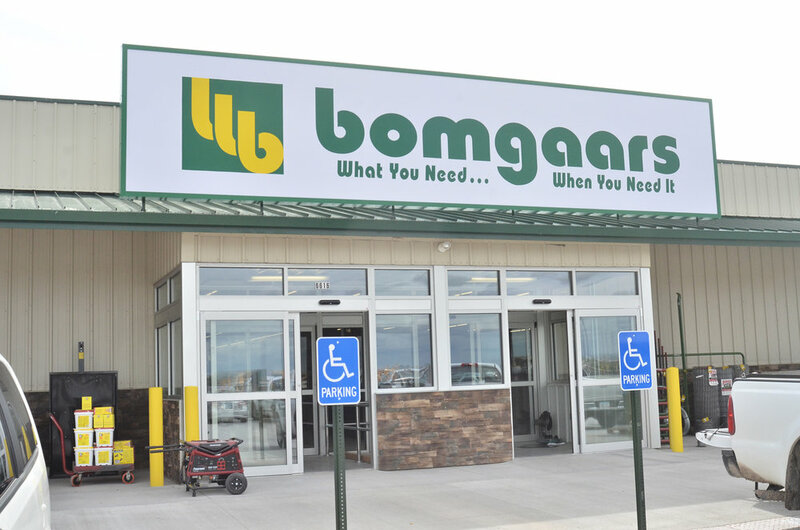 WCA worked with Bomgaars corporate office in Sioux City, Iowa to design prototypes for both the new construction and the remodeled facilities to accommodate the specific needs of each of the communities.